Pearson Education is one of the world’s largest educational publishers. 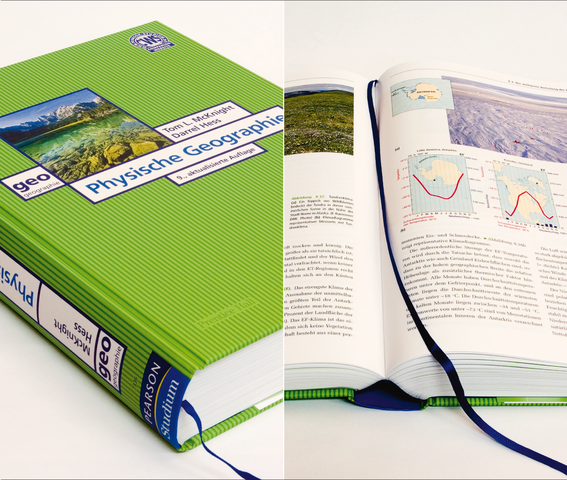 The brand Pearson Studium produces attractive university textbooks in German. This stylishly designed, 900-page textbook was typeset in InDesign from Word input, including the creation of a layout template, extensive review cycles, and index coding – to very tight time schedules.